Inspired by colors and textures from America's farms and countryside, the Rustic Collection easily transforms spaces with heritage finishes and modern style. 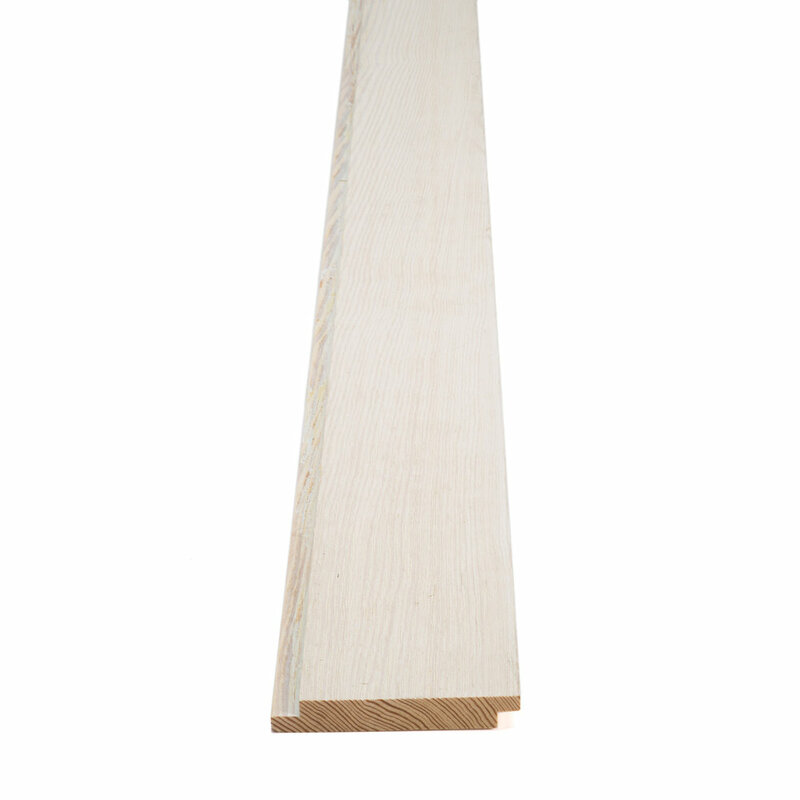 Solid pine boards, made and sustainably grown in the USA, are individually hewn with a shiplap pattern or square edge finishing to ensure professional-looking, yet quick to install, naturally unique projects. The Rustic Collection is solid Southern Yellow Pine boards offered in five colors and available in 1x4 square edge or 1x6 shiplap patterns. We think you'll find the perfect board for any project. No on-site sanding, staining, or sealing. Available exclusively at select Lowe's Home Improvement stores and on Lowes.com, each board of the Rustic Collection comes in 8-foot lengths and are either 4 inches wide or 6 inches wide. All boards are 1 inch deep. Put the paint brush and sander away: since the boards are prefinished, there's no on-site sanding, staining, or sealing needed. The Rustic Collection's design offers a bridge between the modern home and timeless design with heritage shiplap patterns and square edge milling. A designer look. Without a designer. Inspired by the countryside and farms of America, the Rustic Collection's shiplap boards comes in five colors: Barnwood, Cottage, Silo, Weathered White and Woodshed. 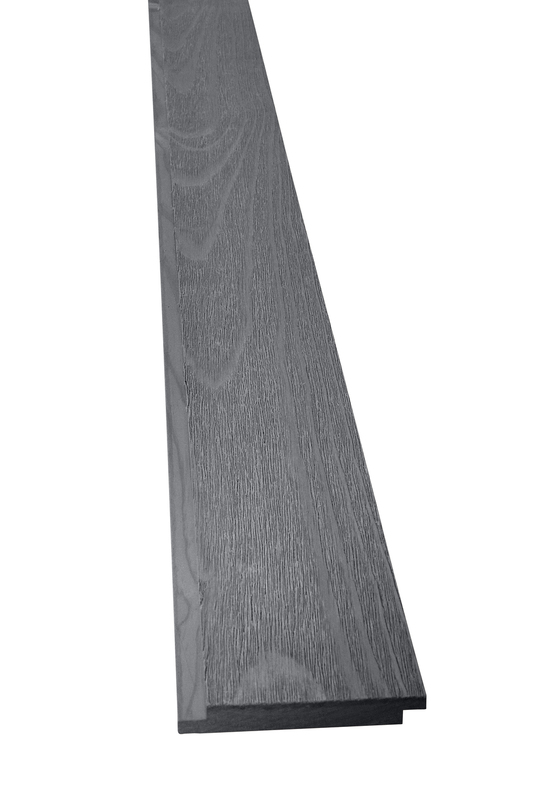 Our solid wood boards have been individually finished to be naturally textured. The boards have been distressed to get the look of reclaimed wood but with a more even surface. The Rustic Collection is available in true shiplap pattern or square edge boards. Since each piece is made from solid wood, its beautifully unique details make a statement in a naturally subtle way. Tag your project photos & videos. Let's showcase our style together.